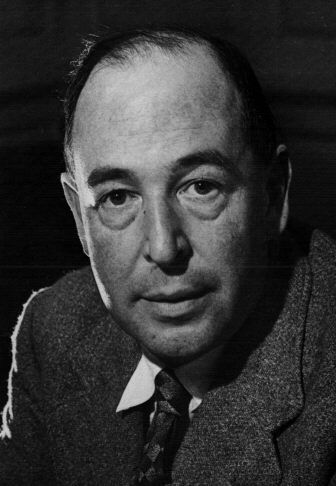 Here is the rest of the conclusion of the “compassionate ministry” chapter draft from Getting Medieval with C S Lewis (the first part is here). Here we see more of how Lewis applied the classic medieval virtue of mercy in his own life, as well as how he accused modern materialists of forgetting that we cannot solve all of our problems by application of better and better techniques. 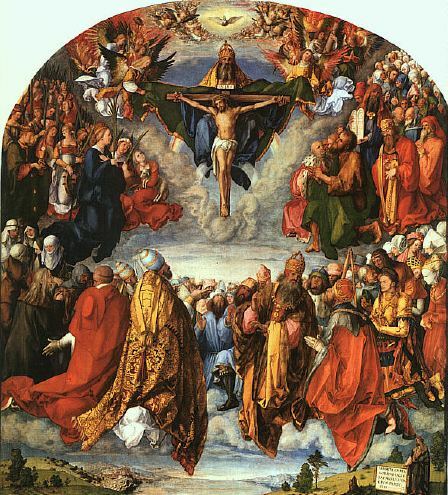 During this time, a new theology of sickness sprang up: “like monks, martyrs, saints, and finally apostles, the sick could function as mediators between God and His people. 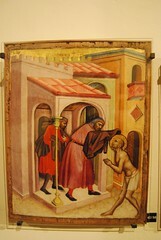 Their intercessional prayers on behalf of patrons and caregivers were believed to be valuable.” This was an important development, and in the 12th century, in a more urban and more economically stable and flourishing Europe, it would contribute to a massive uptick in the foundation of hospitals by wealthy lay donors. 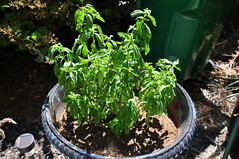 Basil (Photo credit: el_finco) Not actually Basil the Great, but the herb, which has been used since ancient times as an anti-inflammatory. Here’s the next bit of the “hospitals chapter” in Getting Medieval with C S Lewis. It follows from this bit on Lewis and this introductory bit. So how did all of this translate into a Christian emphasis on bodily care? 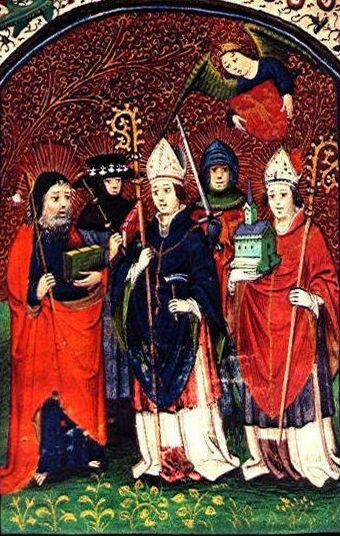 For the early and medieval churches were notable for healing. Yes, miraculous healing, on occasion. But also, and much more frequently, the sort of healing that comes from basic nursing care and the application of medical knowledge (however rudimentary during most of the period we’re studying). 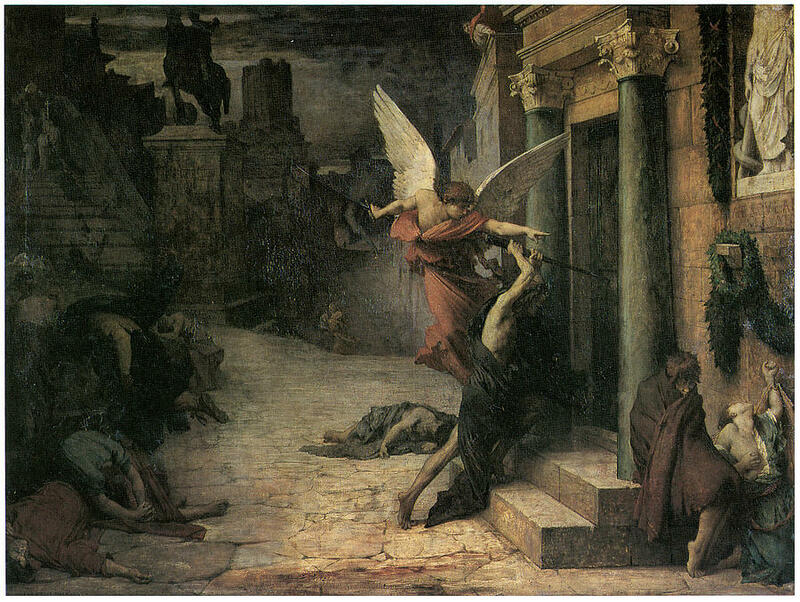 The Pagans in the Roman world of Christianity’s birth had no such distinctive. 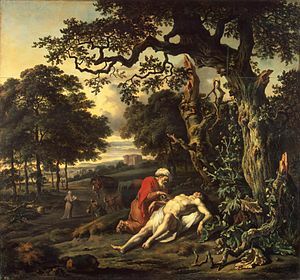 They had “no religious impulse for charity that took the form of personal concern for those in distress.” Indeed the Pagans taught neither compassion nor active mercy as virtues. To be merciful only helped the weak—those who were drags on society. Yep. The Christian History editorial team is celebrating the printing of Issue #101: Healthcare and Hospitals in the Mission of the Church. For full access to this full-color issue (including a magnified view for us old people–just click on the magazine to enlarge), see here. 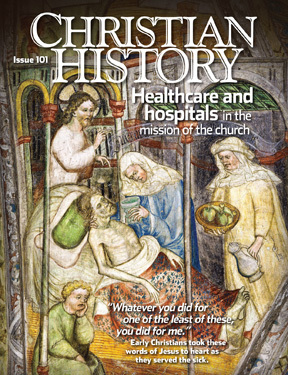 The issue tells the fascinating story of how early and medieval Christians pioneered the healthcare institutions on which we now rely, including the modern hospital. –a special keepsake issue on the history of Christmas. If you haven’t signed up for the magazine yet at http://www.christianhistorymagazine.org, now is the time! Tell your friends! In the spring of 1824 in the young capital city of Washington, D.C., Ann Carbery Mattingly, widowed sister of the city’s mayor, was miraculously cured of a ravaging cancer. Just days, or perhaps even hours, from her predicted demise, she arose from her sickbed freed from agonizing pain and able to enjoy an additional thirty-one years of life. 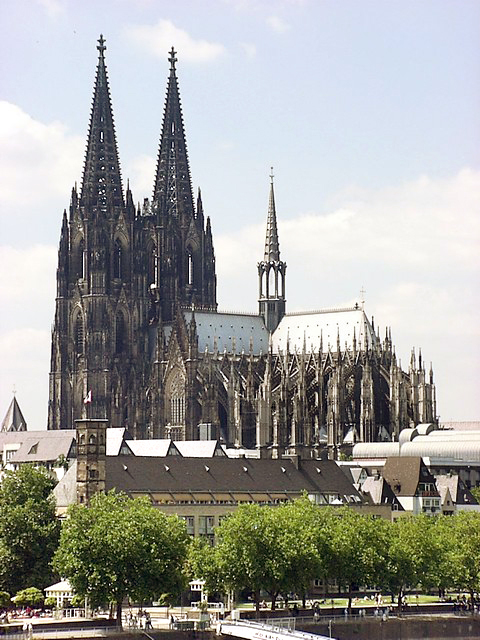 The Mattingly miracle purportedly came through the intervention of a charismatic German cleric, Prince Alexander Hohenlohe, who was credited already with hundreds of cures across Europe and Great Britain. 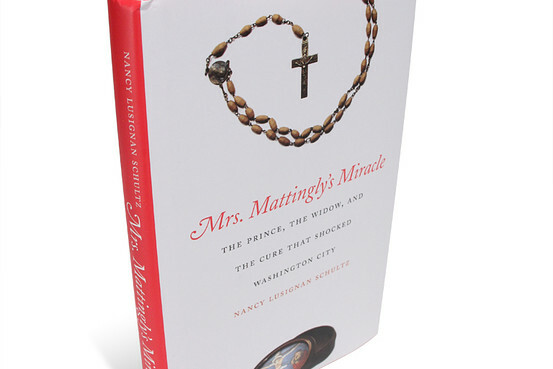 Though nearly forgotten today, Mattingly’s astonishing healing became a polarizing event. It heralded a rising tide of anti-Catholicism in the United States that would culminate in violence over the next two decades.